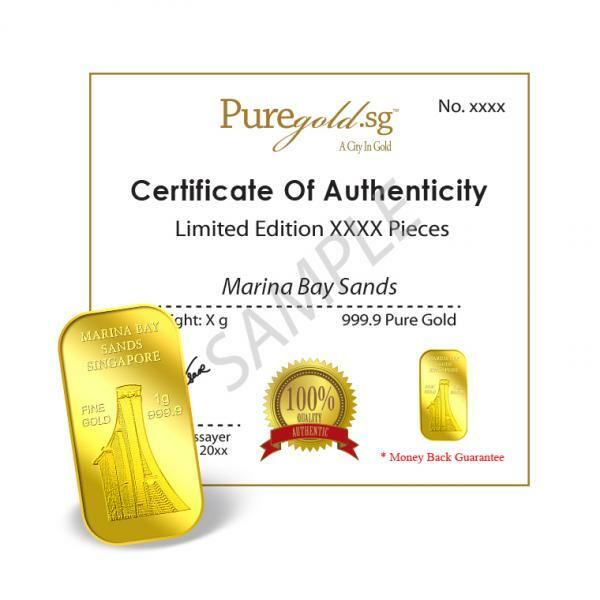 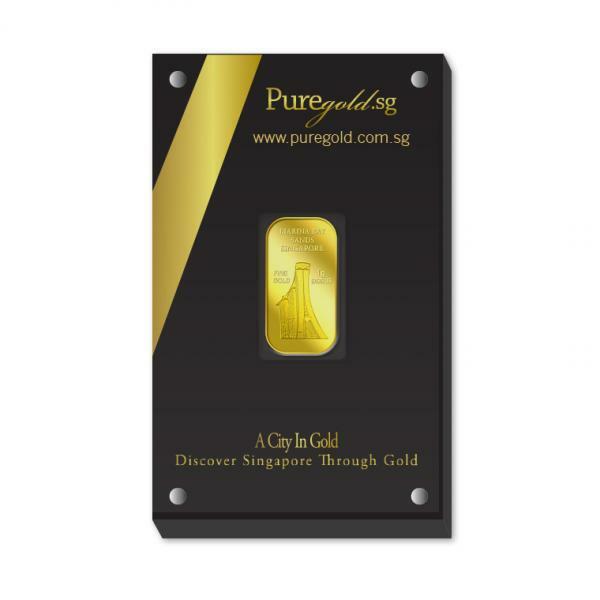 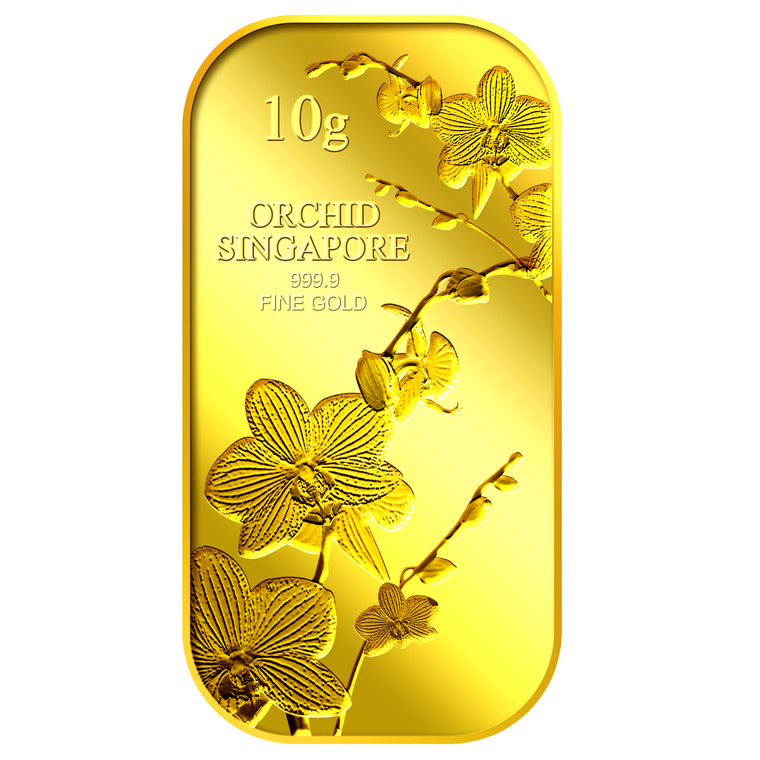 The image of Marina Bay Sands is embossed on a 1g 999.9 fine gold bar. 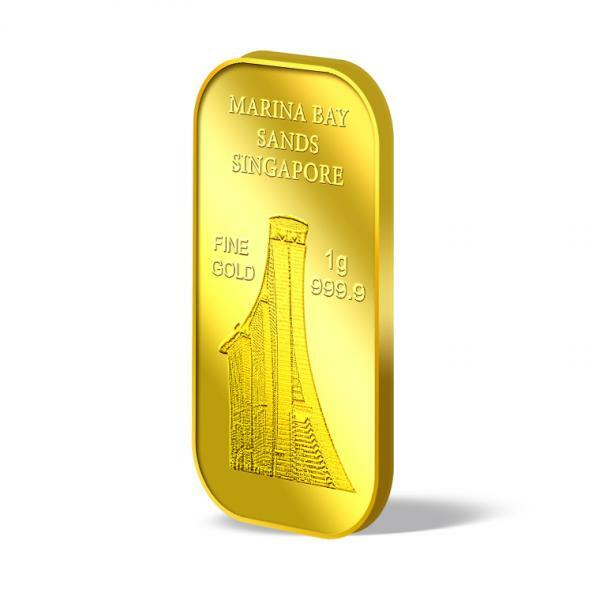 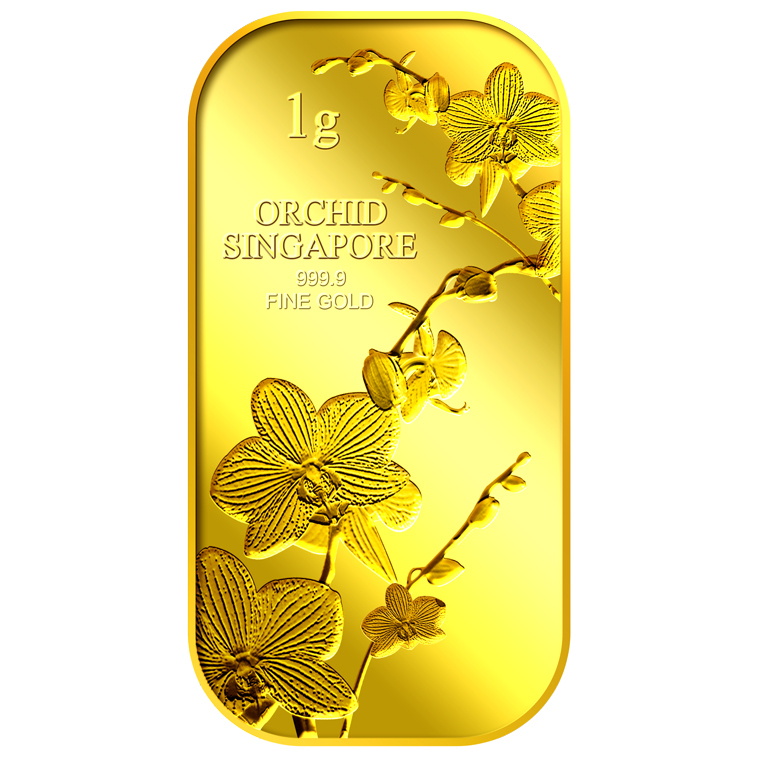 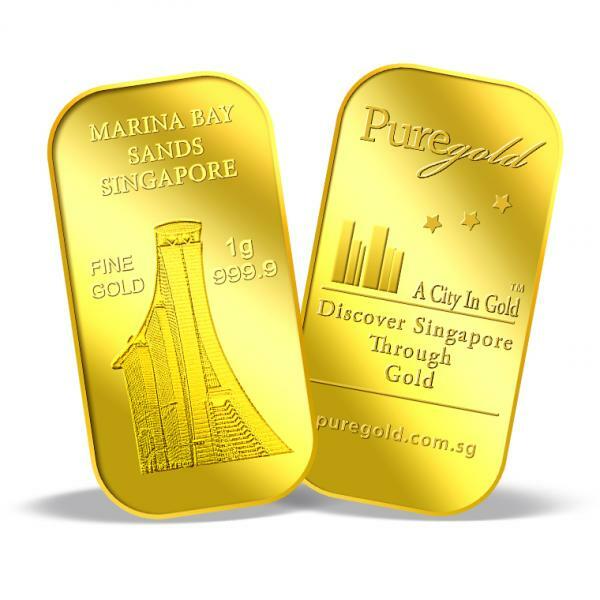 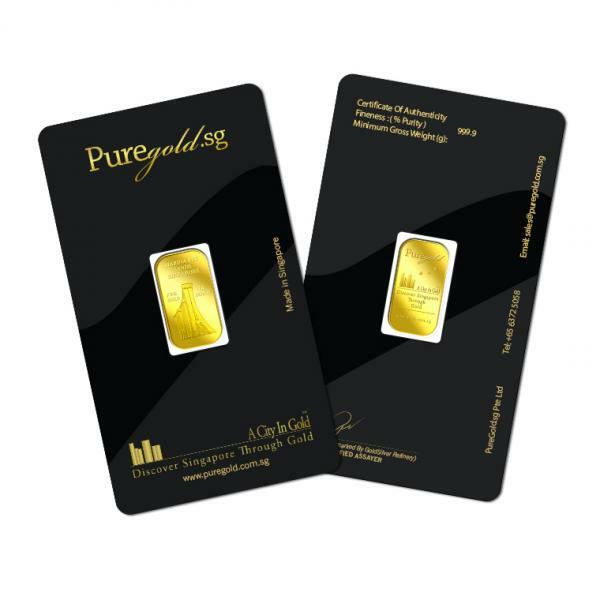 The 1g Marina Bay Singapore Gold Bar design portrays an iconic image of the reputable Marina Bay Sands. 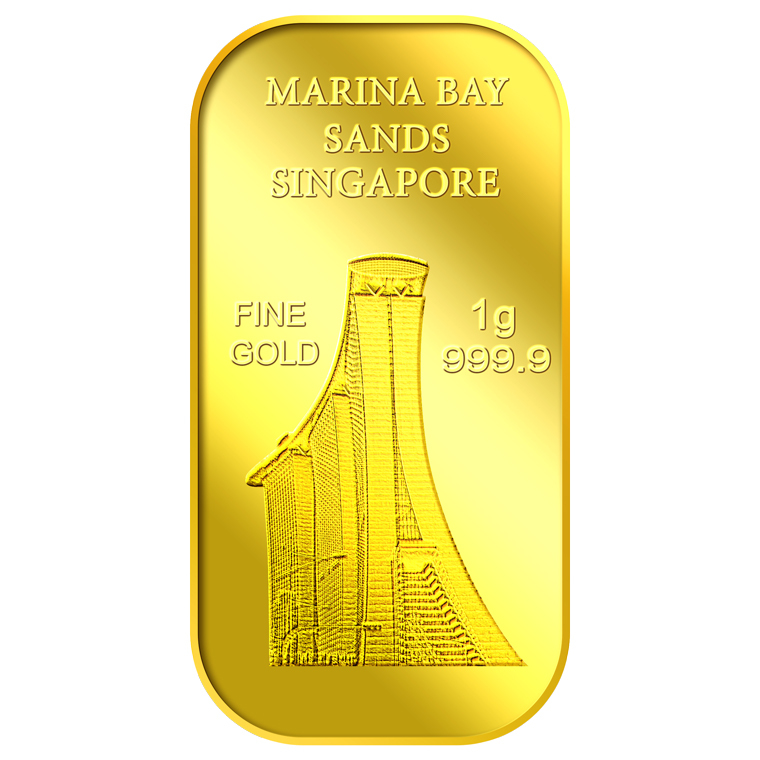 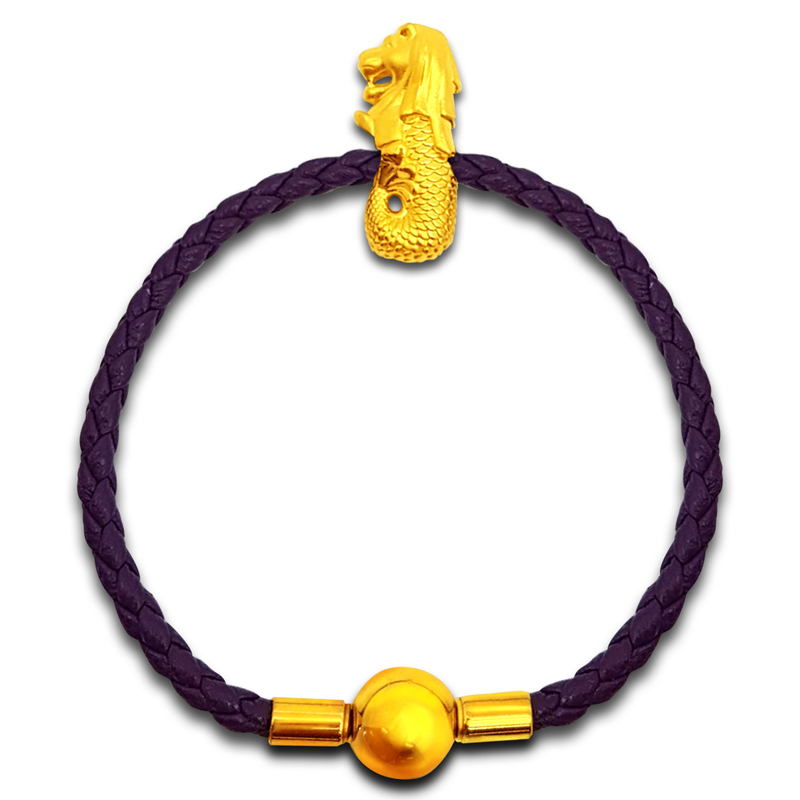 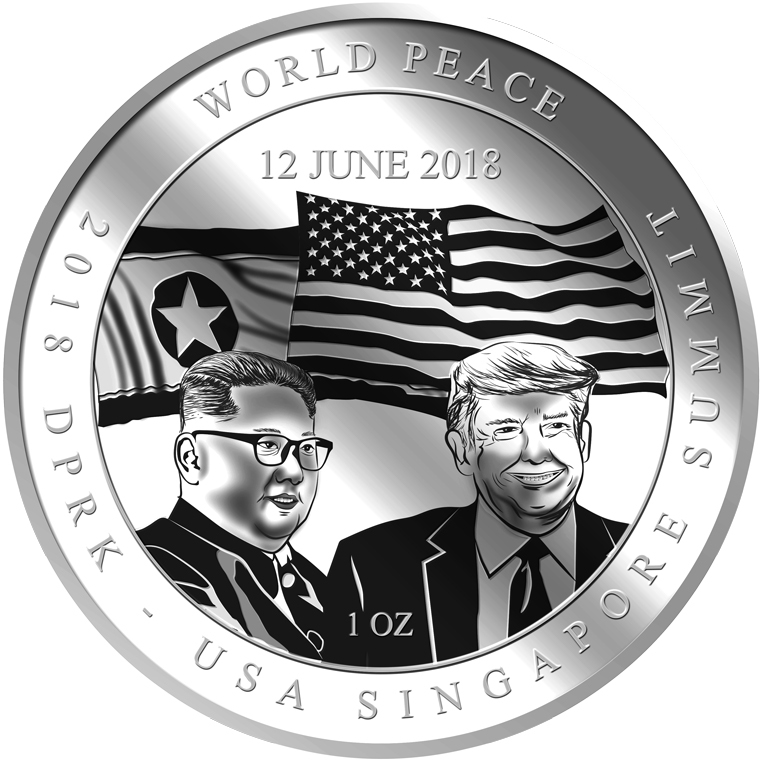 The design also includes the inscription MARINA BAY SINGAPORE and the medallion’s weight and fineness.